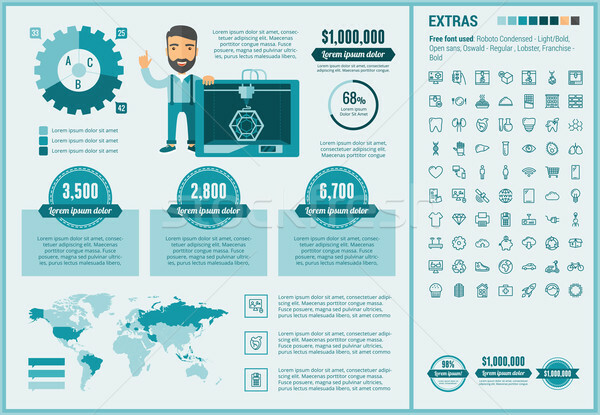 Stock photo / Stock vector illustration: Three D printing infographic template and elements. 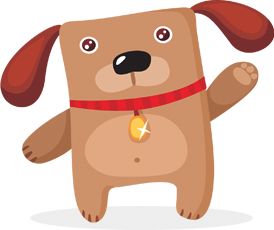 The template includes illustrations of hipster man and huge awesome set of thin line icons. Modern minimalistic flat vector design.